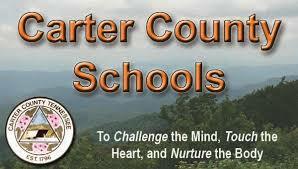 School consolidation is still on the minds of folks in Carter County…but the proposal has been placed on hold while the school board looks for funds to pay for a school consolidation study. The board received some good news when it learned a new funding estimate provided by the state was 800 thousand dollars higher than projected. That’s enough to prevent cuts to teacher and assistant principal positions in the school system which was being considered at one time.